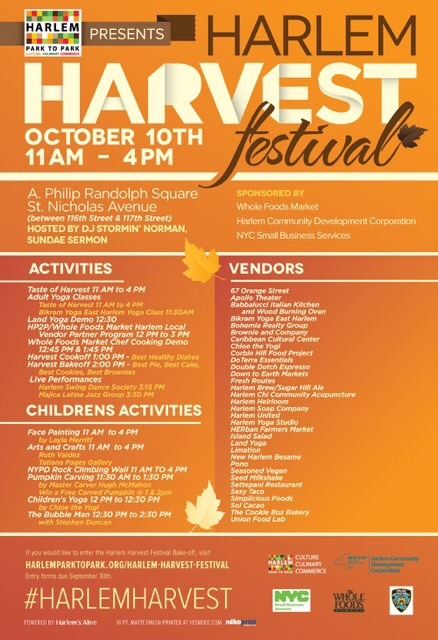 Harlem Harvest Festival (presented by Harlem Park to Park) takes place today from 11am to 4pm at 116th Street and St. Nicholas. · Activities/Stage/Live Performances – Bikram Yoga East Harlem class at 11:30am. 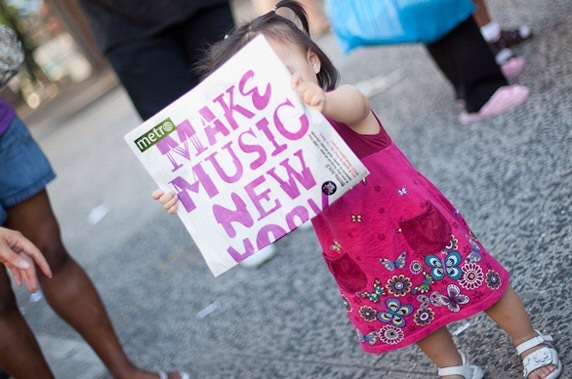 Main stage: Whole Foods Market live cooking demonstrations 12:45 & 1:45pm, performances by Harlem Swing Dance Society at 3:15 and Majica Latina Jazz Group at 3:30 pm; DJ Stormin’ Norman & Sundae Sermon hosting. · A Farmer’s Market & Artisanal Food Fair featuring fresh vegetables, produce (pumpkins, fruit, etc.) from New York farms as well as food from artisanal food vendors and wineries/breweries available for purchase. 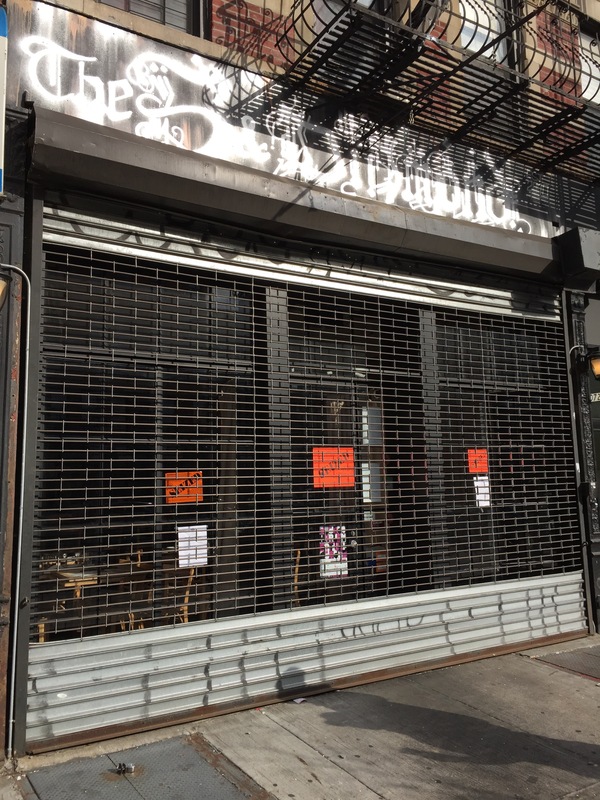 · Whole Foods Market Artisanal Vendor Review 12-3pm – local Harlem artisanal vendors will have an opportunity to present their products to Whole Foods Market foragers/buyers for the new store coming to Harlem. 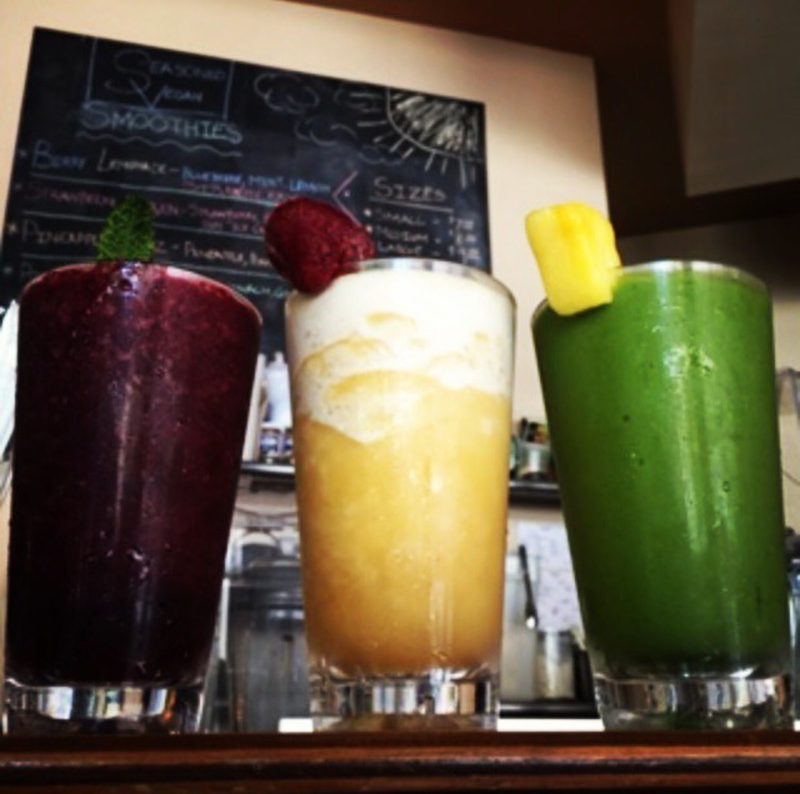 Attend a healthy happy hour in Harlem! Seasoned Vegan in Harlem announced today that they are offering all their smoothies this Saturday & Sunday (June 6th and 7th) for half price from 11 am until noon! If you want to drink your greens, check it out! Seasoned Vegan is located at 55 St. Nicholas Avenue and 113th Street or call 212.222.0092. 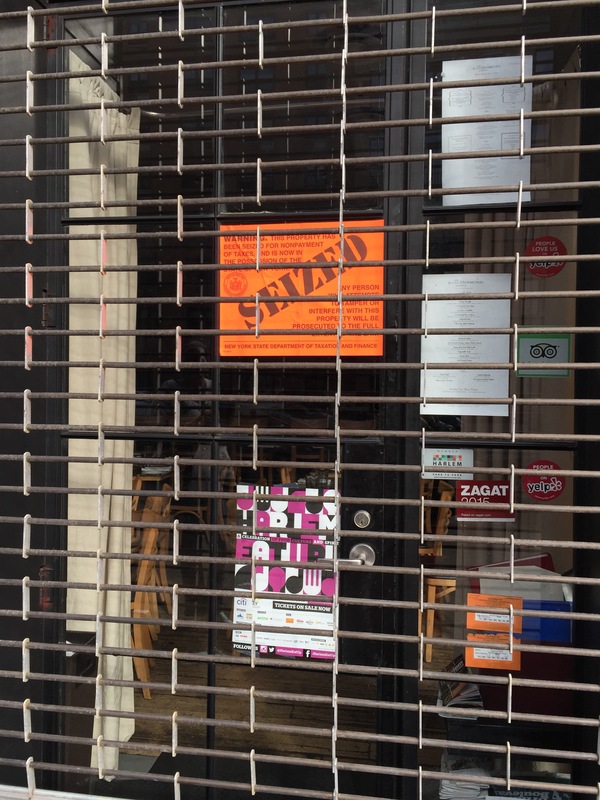 If you’re looking to dine at 5 and Diamond in Harlem tonight, forget about it! 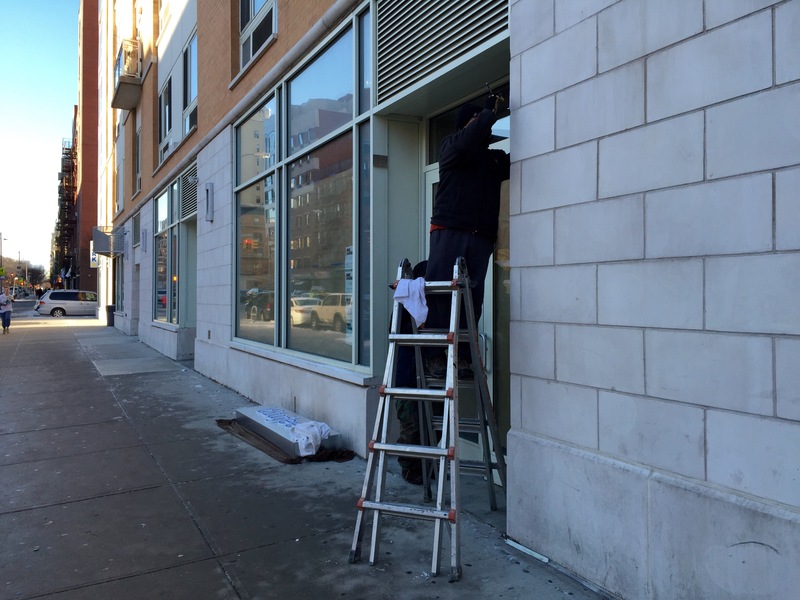 Orange is the new black (ie in creative reference to the color of the signs) for the windows at 5 and Diamond located on Frederick Douglass Blvd between 112th and 113th Street in Harlem. 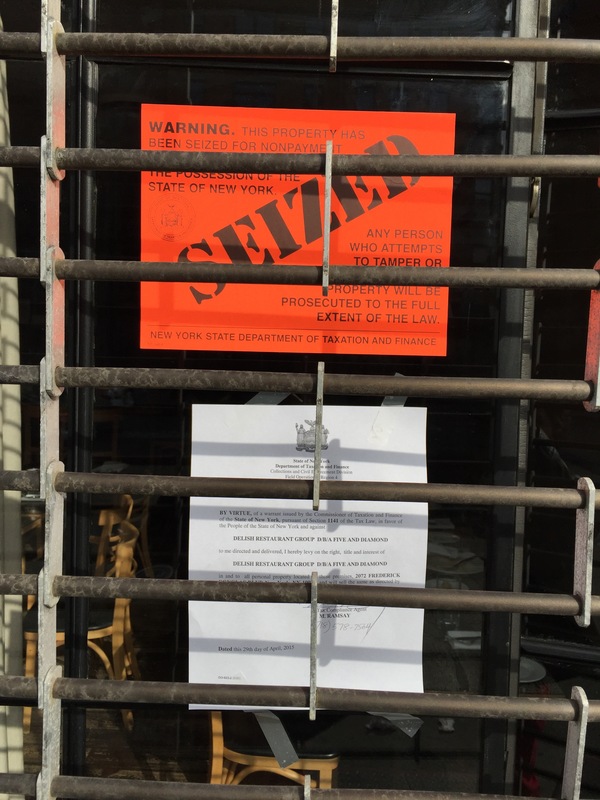 There’s several signs that say SEIZED due to the failure of paying taxes. The timing couldn’t be worse. 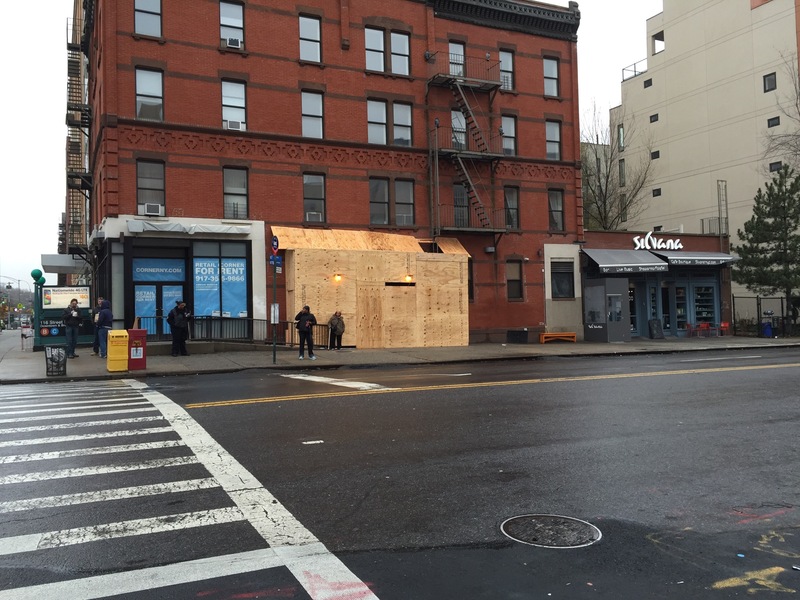 Five and Diamond was slated to participate in Marcus Samuelsson’s Harlem Eat Up, which is happening soon. Stay tuned. 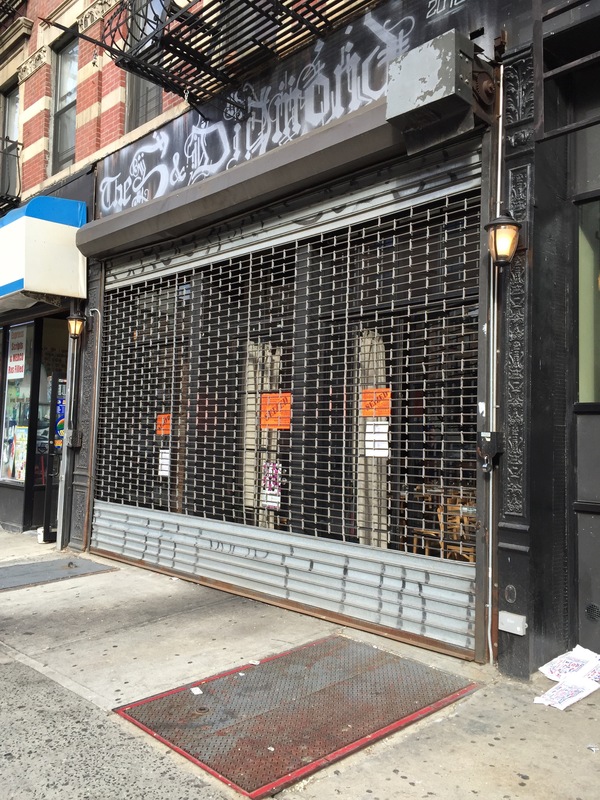 Maybe things will turn around for this establishment in time for Harlem Eat Up. Let’s hope for the best! According to their Facebook page, the restaurant owned by Lance Knowling called Blujeen is now open for business in Harlem. 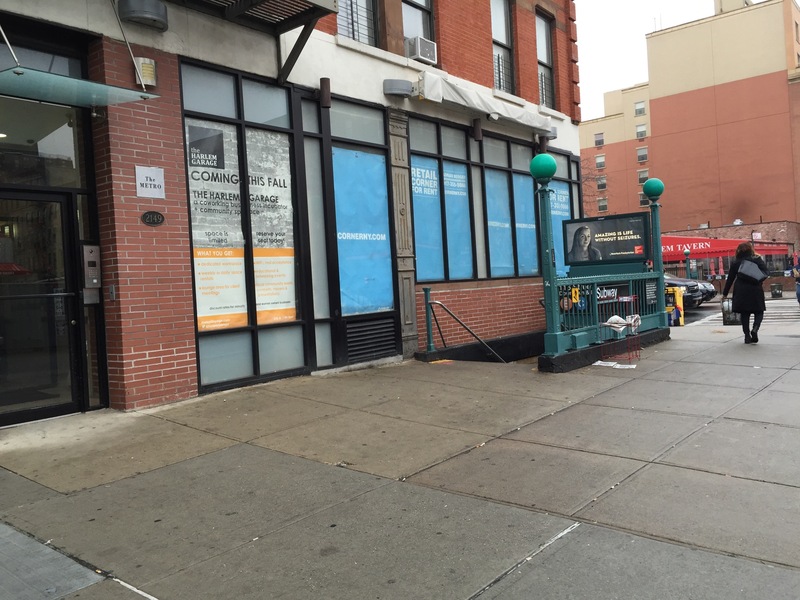 The Harlem restaurant row establishment is located at 2143 Frederick Douglass Blvd between 115th and 116th Street! 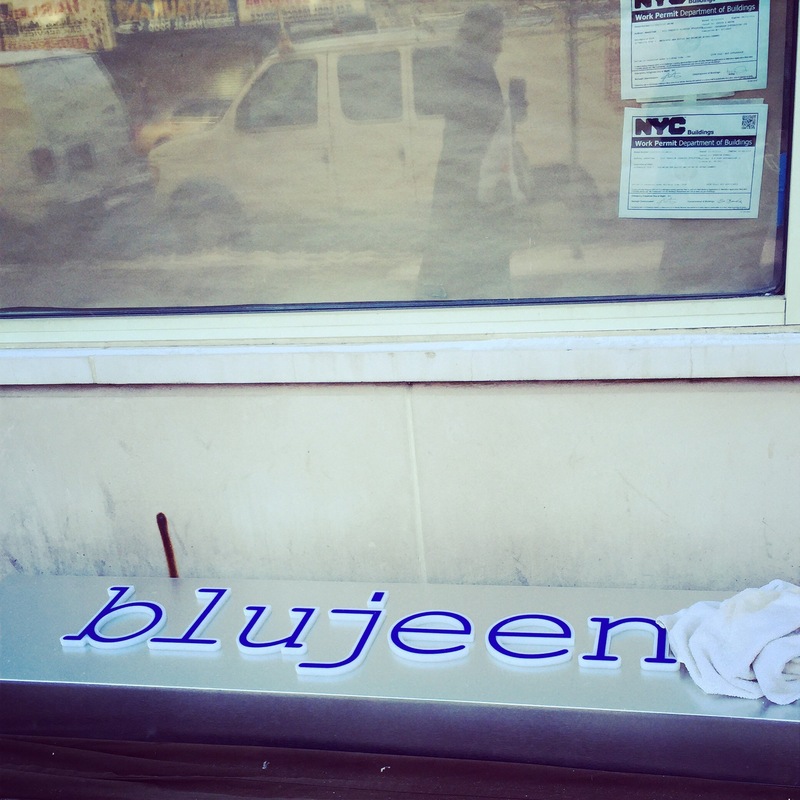 Stop on by and tell us what you think of Blujeen. 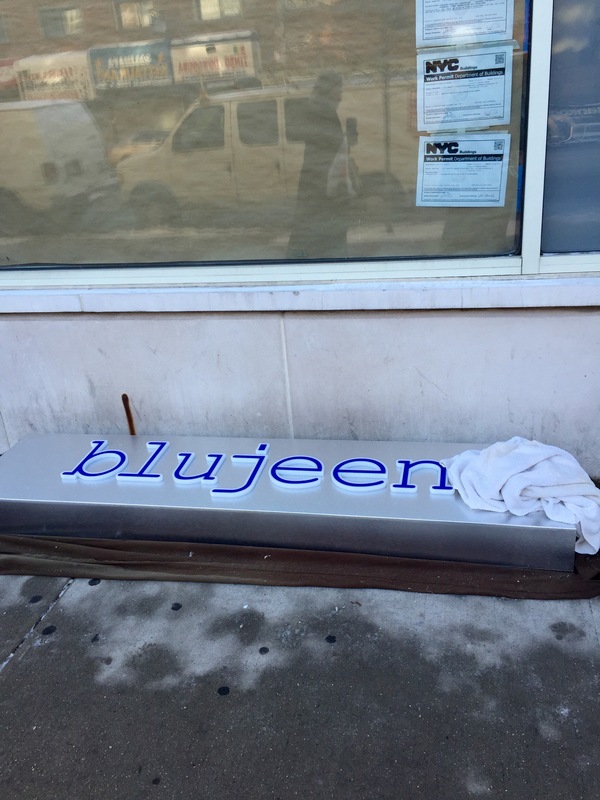 A reader left a comment informing us that the new restaurant coming to Harlem’s restaurant row called blujeen is by Chef Lance Knowling, a Kansas City native and one of the official caters to Chelsea Clinton’s wedding! Whoo who! Learn more about Lance here! 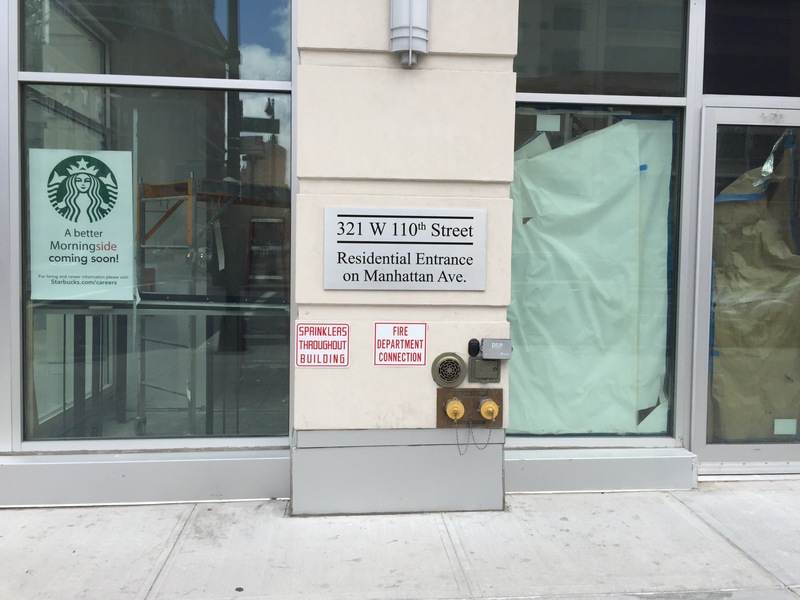 Right next door to Harlem Shambles, located on Frederick Douglass Blvd between 115th and 116th Street, a new restaurant will be opening. We learned of this this morning. 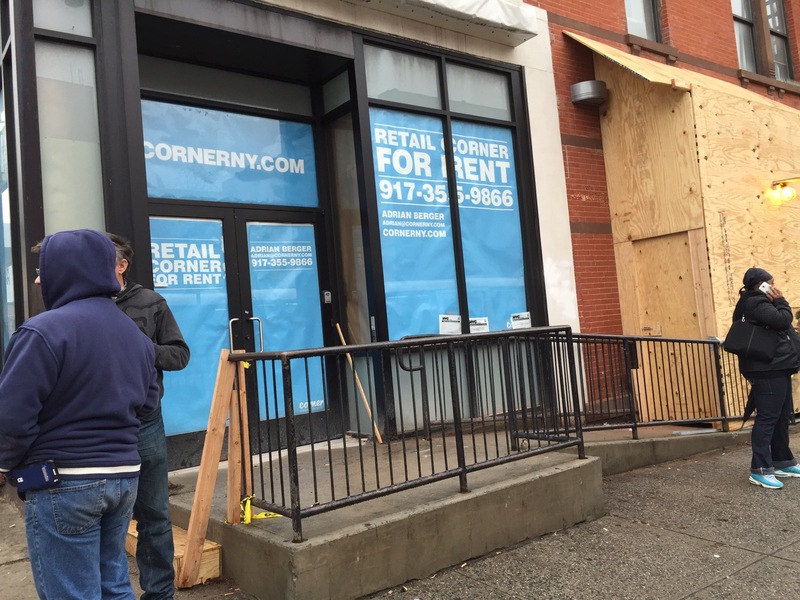 The new place will be called blujeen! Apparently, it’s going to offer Southern cuisine. That’s what a worker onsite offered. Hmm. That’s all the details we have at the moment. Stay tuned! As more details become available, we will pass along! 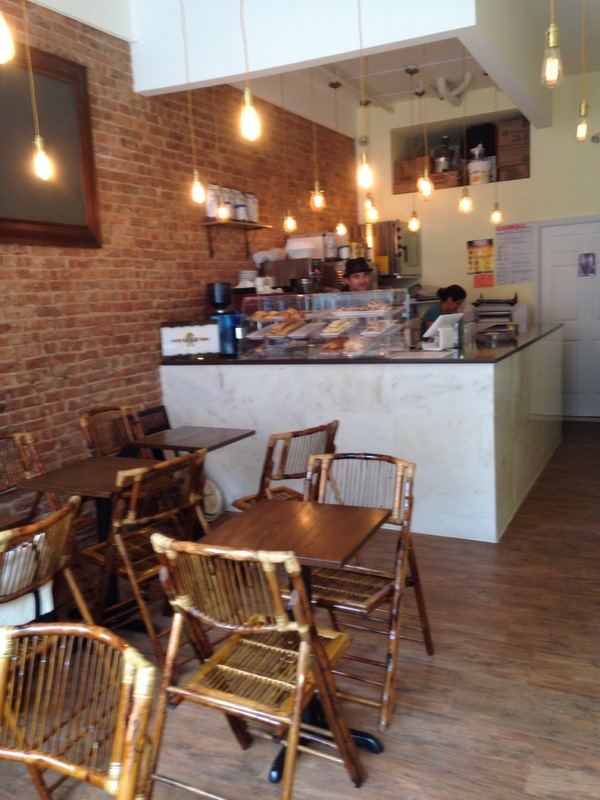 Wanna try a new place in Harlem for coffee? 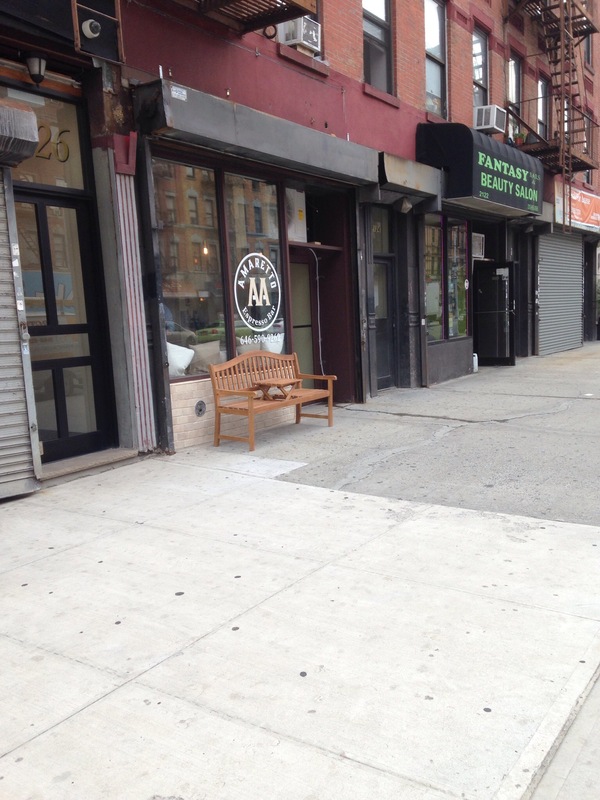 Amaretto Espresso Bar, located on FDB between 114th and 115th Street is open for business. 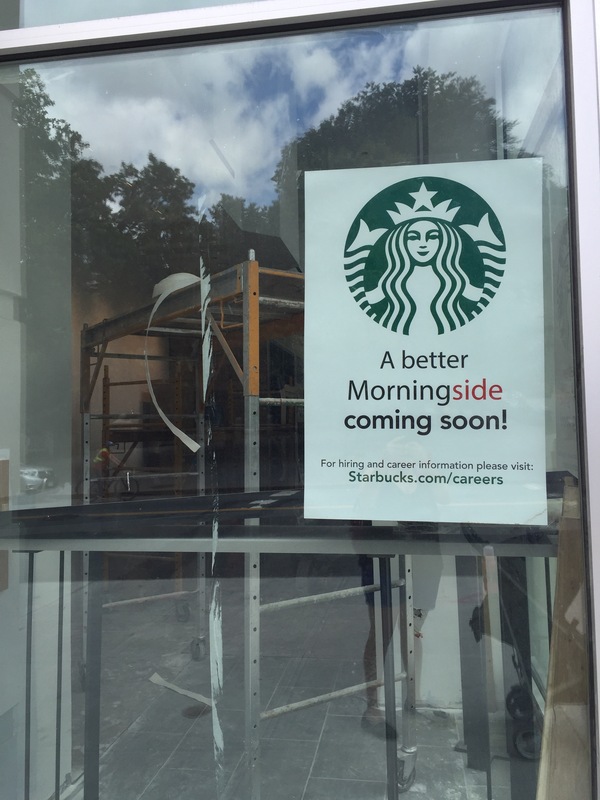 They opened yesterday and currently offer various cafe drinks and pastries. Check out there website here.